Brochure With 4 Texture Mockup Free Download FOR GRAPHIC DESIGNERS THAT NEED TO show THEIR WORK in a PROFESSIONAL way. 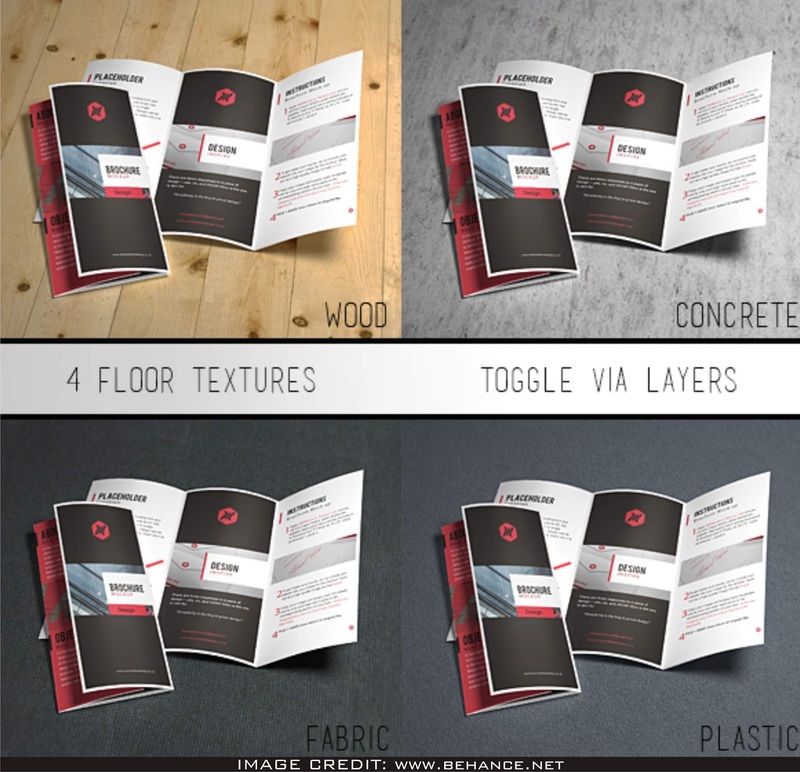 DOWNLOAD THIS PSD MOCKUP FROM FREEDESIGNRESOURCES with 4 distinctive astonishing texture. 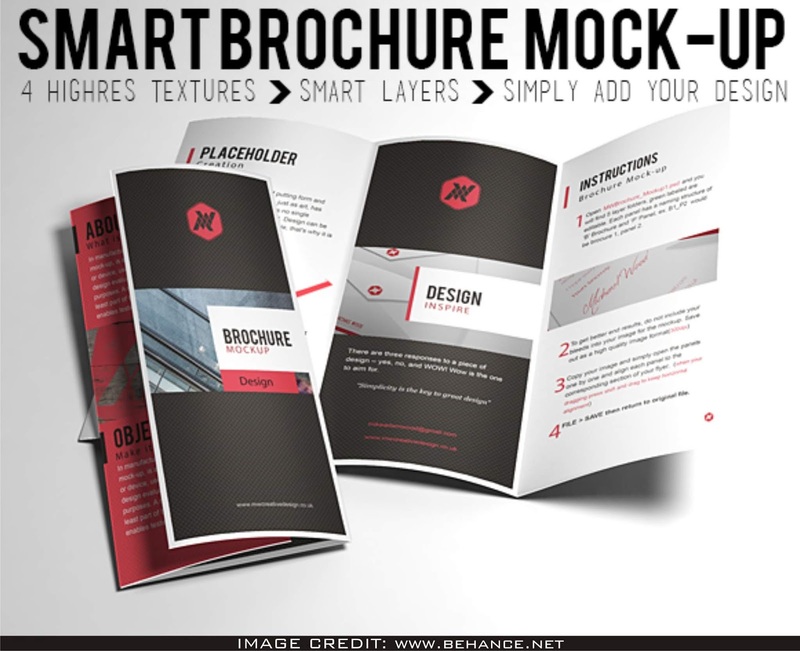 YOU CAN ADD YOUR OWN DESIGN INTO THIS CLEAR MOCKUP.